If you garden, and are located in the pacific northwest then you must know about this fantastic organization that is focused on teaching the community about organic gardening. 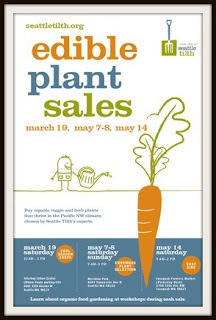 They offer wonderful classes such as Organic Gardening 101, Urban livestock, kitchen classes (preserving food), and learning how to grow your garden vertically! If you are planning to buy vegetable starts, make sure to set aside May 7th and 8th for their edible plant sale. This is the absolute best place you can buy starts. I mean it, they have over 50 tomato varieties alone! 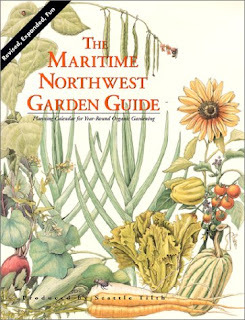 It offers a month to month gardening guide, information on diseases and insects, great vegetables to grow for the northwest, and seed and compost information.